Play with your horse in beautiful Knik River Valley! 50 minutes from Anchorage, 30 minutes from Wasilla and 15 minutes from Palmer gets you to SaddleUp Arena Equestrian Park in Butte, Alaska. 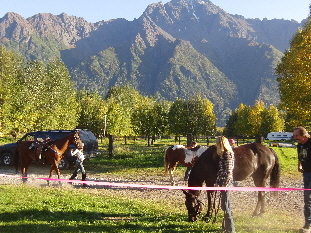 SaddleUp Arena is located between the Knik River and Bodenburg Butte.